Something is definitely brewing up. I guess it's about time for bad blood to come forth between these 2 servers. 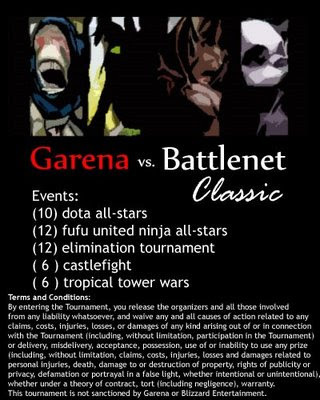 Whether you're a Garena user or a BattleNet gamer, this is one event you should be watching.